Enter to win Free Jewelry Giveaways from Blue Nile. Just “Like” Blue Nile page on Facebook and you will have a chance to open a gift to see if you win. Blue Nile is making this holiday extraordinary by giving away $100,000 worth of platinum-level gifts right now, including diamond rings, earrings, bracelets and more. One extraordinary gift will be given away each day, but the best part is that everyone is winning something. All you have to do is select a gift. You may open one present each day from November 26 – December 7. 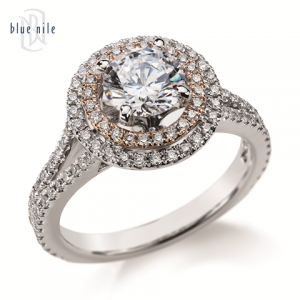 Blue Nile is the online leader in diamonds, fine jewelry and fashion trends. We offer high-quality items at prices that are 20-40% below traditional retail.